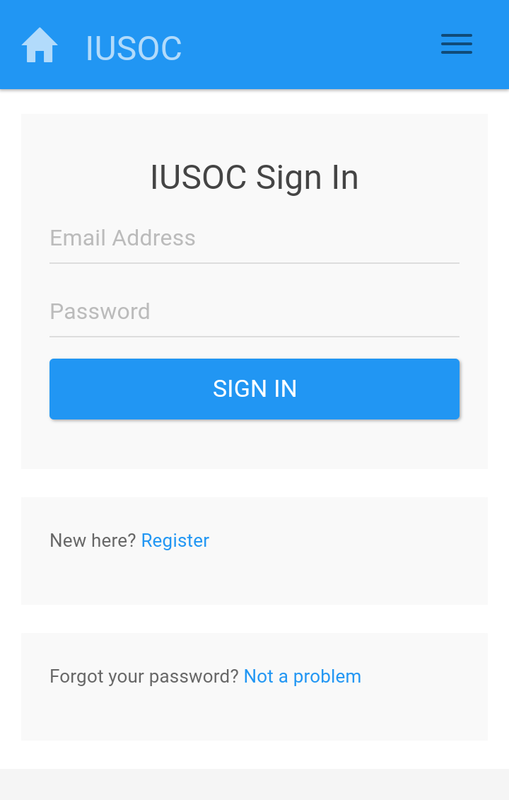 The website used by the all-volunteer clinic (IUSOC) to manage their volunteer sign ups no longer met their growing needs. Its unreliability also caused a lot of confusion for volunteers and clinic managers. 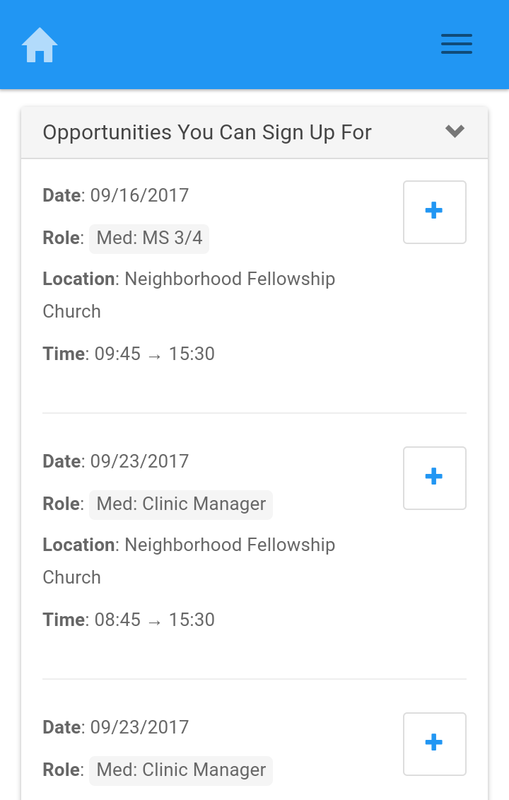 Build a responsive web application with a modern UI that is eminently simple for volunteers, powerful and flexible for clinic managers, and easily extendable to meet future needs. With a more usable and better looking one. On this project, I played the role of the one-man consultancy. I hunted down the extremely busy medical students that ran the clinic to learn how it functioned and who the stakeholders were. I also did all the research, usability testing, design, and software development work. 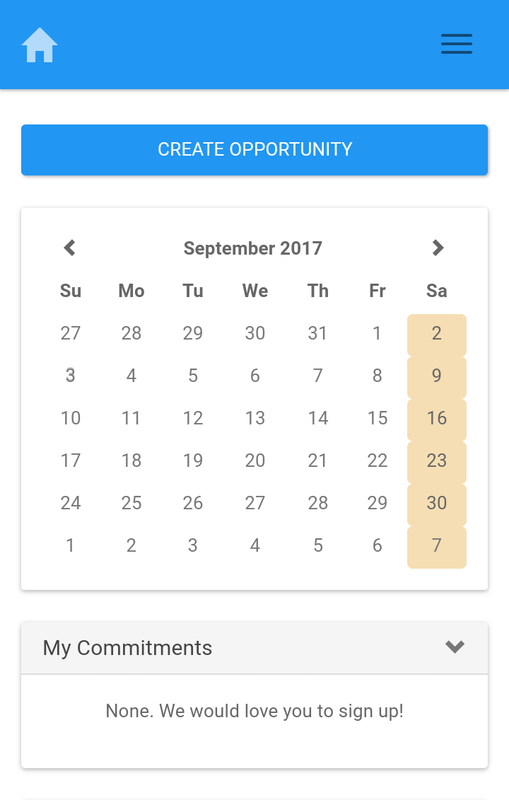 Being responsible for the success of the redesigned IUSOC Volunteer Management System brings me great joy.